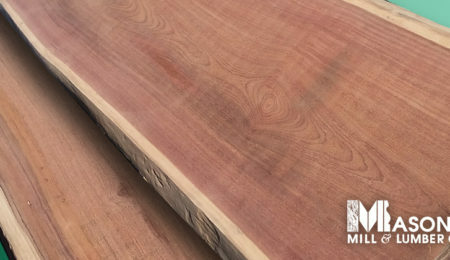 Mason’s Mill IBS 2019 – Mason's Mill & Lumber Co.
Visit our vendors booths this year at IBS! 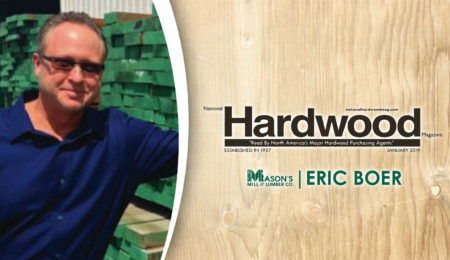 Mason’s Mill & Lumber Co. is excited to visit and take part in the 2019 International Builders Show Las Vegas! We’ll be touring the exhibit floors and attending many of the events and interactive conference panels. If you see us walking around the exhibit floor feel free to say hello! This year we are proud to acknowledge three of our vendors during the IBS/KBIS conference. Check out the links to their virtual booths below! More than 30 years of experience in producing functional drawer slide and hinge for furniture and electronic equipment industries, our high quality has earned high reputation and the products are popular in the global market. 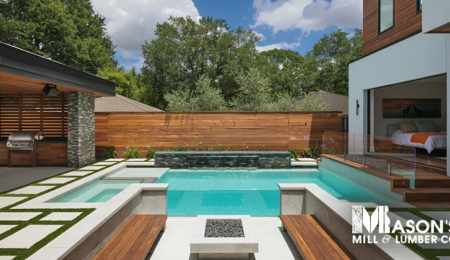 The Fortress Family of brands include Fortress Railing Products, Fortress Fence Products, OZCO Building Products, Fortress Deck and Fortress Framing. Featuring thoughtful designs constructed with the strength of more than 40 years of innovation. Forever Barnwood provides all of the advantages of reclaimed barn wood at a fraction of the cost. Forever Barnwood is made from fresh cut Wisconsin white pine, kiln dried, and individually hand processed into a variety of barn wood products.